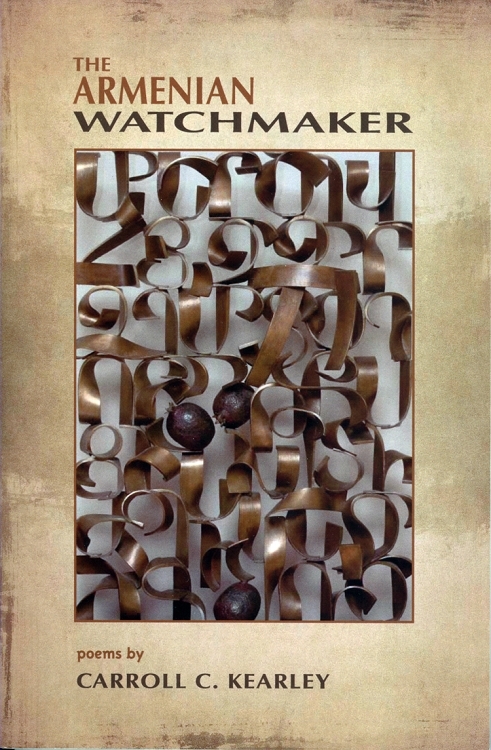 The Armenian Watchmaker is a collection of poems that leads the reader through the life of an Armenian from his childhood through his youth to the end of his life as a blind watchmaker. Kearley's poems are a meditation on art, history and the human spirit tied together by an overarching love story. Conveyed with an elegant lyricism, The Armenian Watchmaker is divided into four large sections ("A Garden Spider Blown by the Wind," "Woven Lives," "The Greeks of Smyrna: 1922" and "Light under Every Rock").